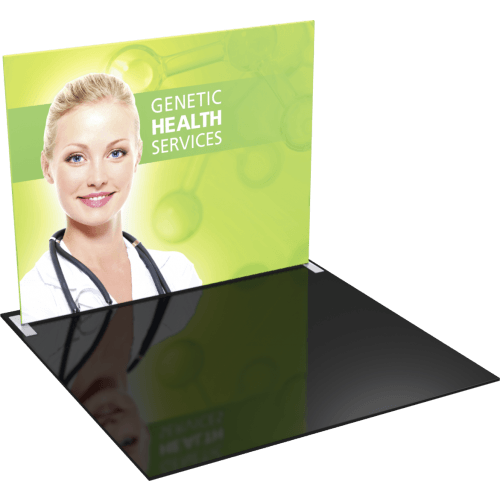 The Formulate® S1 Straight 10ft Fabric Display is a sophisticated, straight shaped exhibit that combines a state-of-the-art zipper pillowcase fabric graphic with an advanced lightweight aluminum tube frame to provide unique design, functionality, and style. 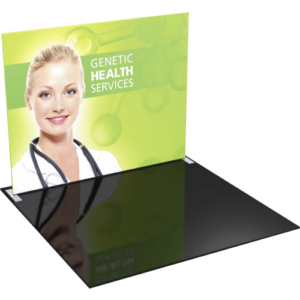 The S1 Straight Formulate display comes with your choice of a single or double-sided graphic. Stretch fabric graphics are hand-sewn, durable and dry-cleanable.